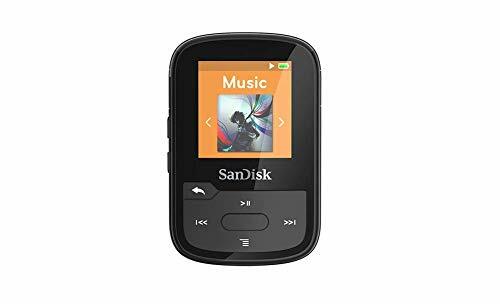 The affordable, lightweight SanDisk Clip Sport Plus MP3 player gives you the freedom and flexibility to work out the way you want. 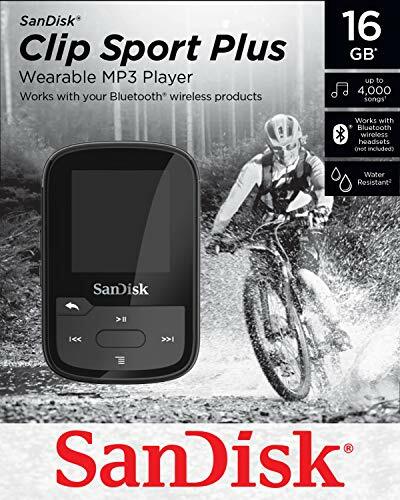 Durable and water-resistant, its ready for a muddy mountain bike ride or a trail run in the rain. 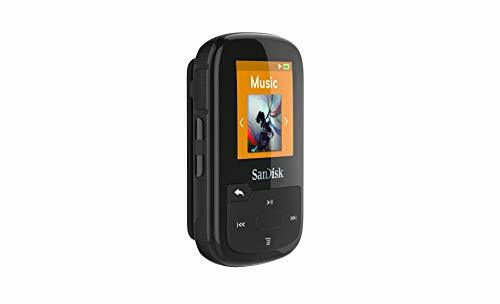 Use the lightweight earphones included or enable the Bluetooth wireless technology and pair it with your favorite Bluetooth wireless headset or speakers to experience the rich bass and quality sound without being tied down by wires. 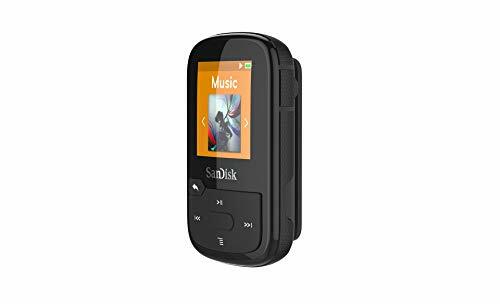 An 16GB* capacity means that its big enough to store up to 4000 songs, but it also has a built-in FM radio for those times when you want to tune in. 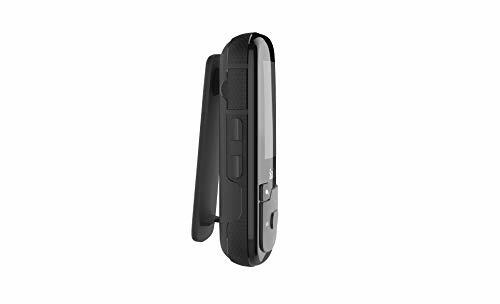 Lightweight, it clips to your clothes or gear, so you can stop worrying about your device and focus on your workout.